The Arc of York County is very pleased to share with you the first edition of our updated newsletter- ACHIEVEments . We look forward to sharing agency news, highlighting achievements of those who participate in our programs, and keeping you up to date on the issues that matter to people with intellectual and other disabilities. The quarterly editions will alternate between electronic and hard copies. If you would like to receive a hard copy version please email our Development Director Jim Poster at jposter@thearcofyorkcounty.org . As always you should feel free to consult our website at www.thearcofyorkcounty.org or contact us directly for further information on any of these items. The Arc of York County is excited to spotlight our most recent program, Advocacy. Advocacy had been a program for many years but was discontinued in 2013. Recently, the need for advocacy services came to the forefront of The Arc executive team and board’s attention. 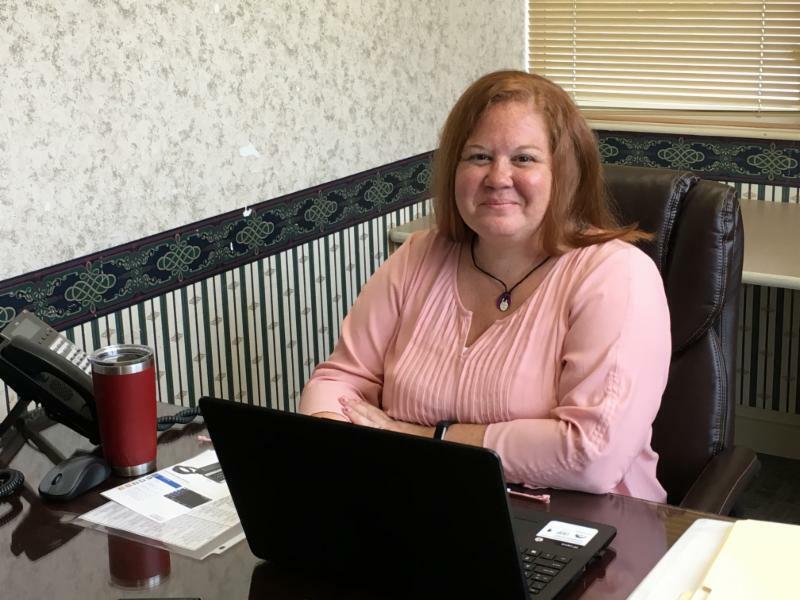 Funding was then obtained from The United Way of York County, and the program began anew on June 4 th with the hiring of Advocate Rebecca Flynn. As The Arc of York County’s Advocate, Rebecca is working with individuals with intellectual and other disabilities and their families to provide organized assistance to access all the resources to which they are entitled. The goal of the Advocacy program is not only to assist clients in exercising their rights and protections, but also to TEACH THEM how to advocate for themselves. Advocacy is meant to break down social barriers that exist for persons with intellectual disabilities so that they can more fully participate in both services and in the community in general. Rebecca works with each client to create an individualized plan of action. This sometimes takes the form of creative problem solving, as well. Examples of types of resource access and referral services that the Advocate is providing include: independent housing; social security benefits; medical assistance; job training; I.E.P. representation and special education; and help in utilizing counselors, therapists and doctors. The Advocacy program also helps to strengthen The Arc of York County’s connections with other disability services organizations. By working together with other agencies, The Arc of York County can better ensure the needs of our clients are being fully met, and ultimately fulfill its mission to bring respect and independence to individuals with intellectual and other disabilities. Since June, the Advocacy program has received 67 client contacts resulting in 6 cases and 22 referrals. These numbers are expected to only grow as the program becomes more known. If you or someone you know needs Advocacy and referral services, please contact The Arc of York County at: 717-846-6589. 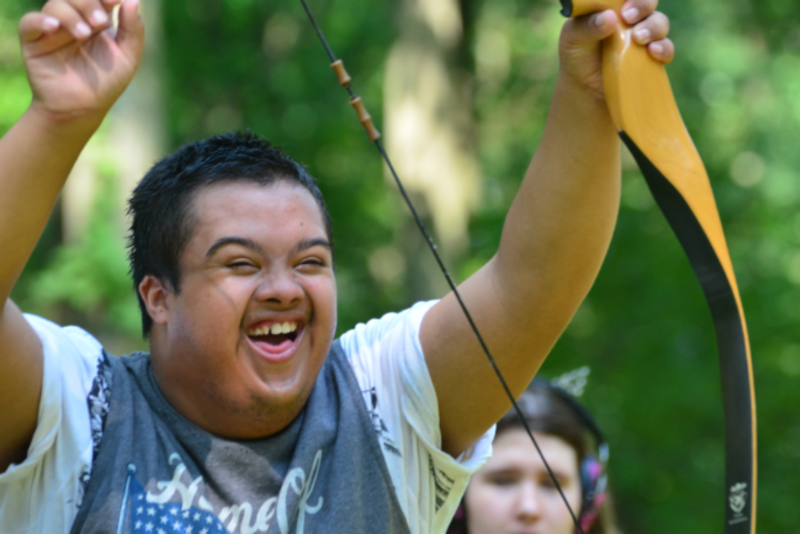 Since 1962, The Arc of York County’s Camp Pennwood has provided children with intellectual and other disabilities the opportunity to enjoy a traditional day camp. This summer marks the 66th year of Camp Pennwood. At Camp Pennwood, campers (ages 6-21) enjoy age appropriate activities such as arts and crafts, archery, swimming, and musical activities during camp’s five-week summer run. With our dedicated staff and volunteers, approximately 40 campers benefit from a safe and educational rural camp experience each year. 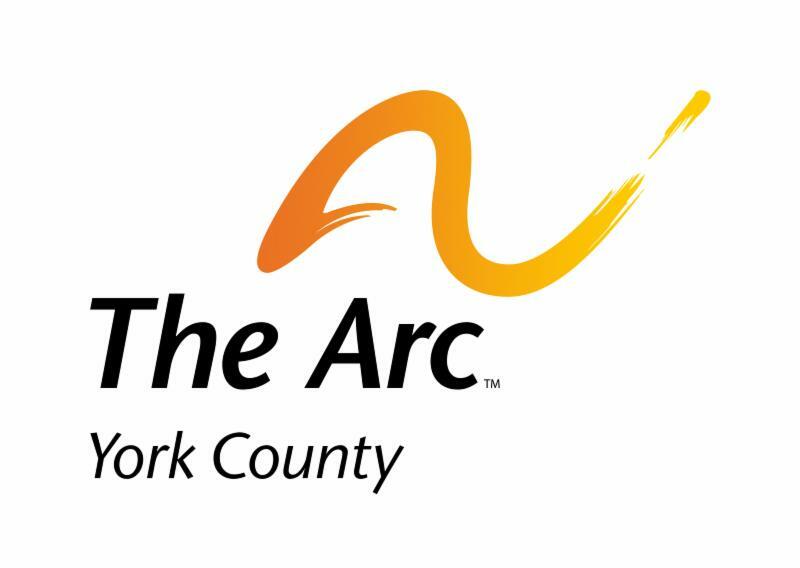 For more information on The Arc of York County’s Camp Pennwood, please visit The Arc of York County's website at www.thearcofyorkcounty.org or call The Arc's Community Services Director, Alicia Zienkiewicz, at (717) 846-6589. 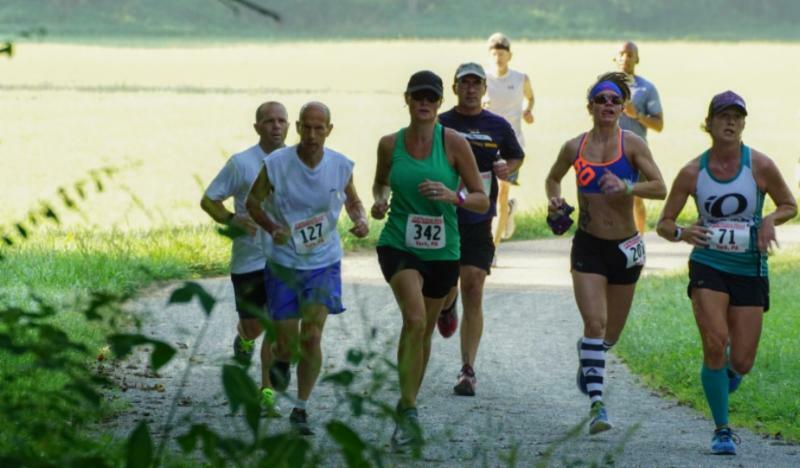 The Arc of York County's 20th Annual Rail Trail 10-Miler is set for Saturday, August 25th. All proceeds from the race will benefit the programs and services of The Arc of York County. The race starts at the Liberty Christian Fellowship Church in Seven Valleys, PA and runs ten gentle, downhill miles one-way north along the scenic York County Heritage Rail Trail. The runners pass through the oldest operational train tunnel in the nation and finish on the Rail Trail near Princess Street. 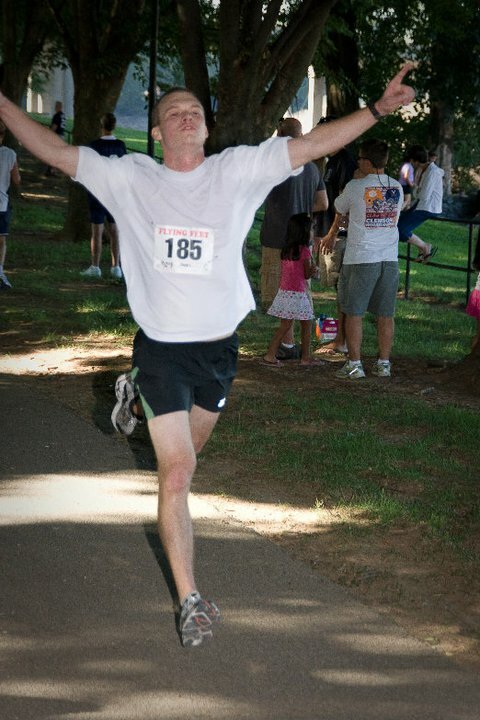 Cost to run is $45 prior to race day and $50 on race day. All registered runners will receive a great racing experience, including fantastic post race refreshments (including cold beer!) at the Agricultural and Industrial Museum, the official 2018 Rail Trail 10-Miler short sleeve technical shirt, and chip timing by 2L Race Services. Sponsors of the Rail Trail 10-Miler include: KnA Property Solutions, Martin Foot & Ankle, The York Revolution, OSS Health, Menasha, Pennsylvania Comprehensive Behavioral Health, Rost & Associates, Brewery Products, Glatfelter Insurance Group, North Chemical Group, Wright Traffic Control, The Valley Tavern, and York Water Company.